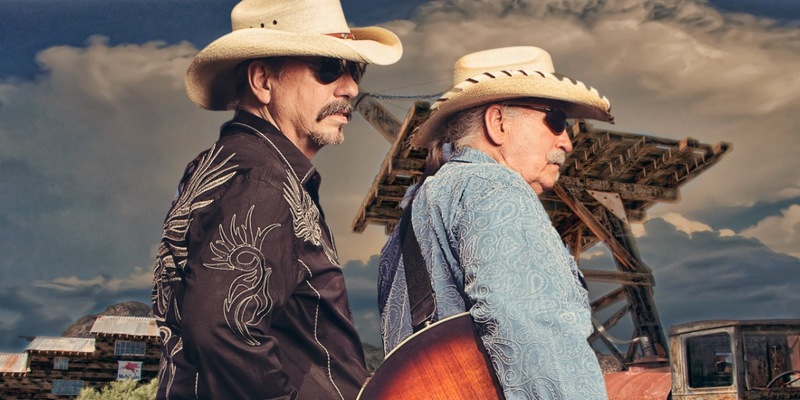 An international symbol of country music (CMT.com / Samantha Stephens) the Bellamy Brothers announce their 2019 European tour dates as they wrap up the "Friends & Heroes 2019 Tour" with Blake Shelton. 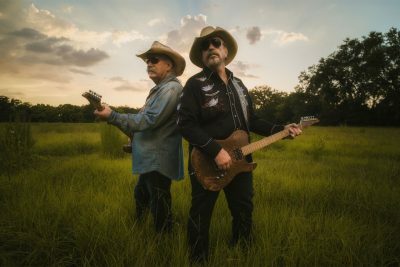 Full list of dates below. Non-stop, international duo the Bellamy Brothers take a break from the "Friends & Heroes 2019" tour with Blake Shelton to join Tracy Lawrence on his nationally syndicated radio show, "Honky Tonkin' with Tracy Lawrence." 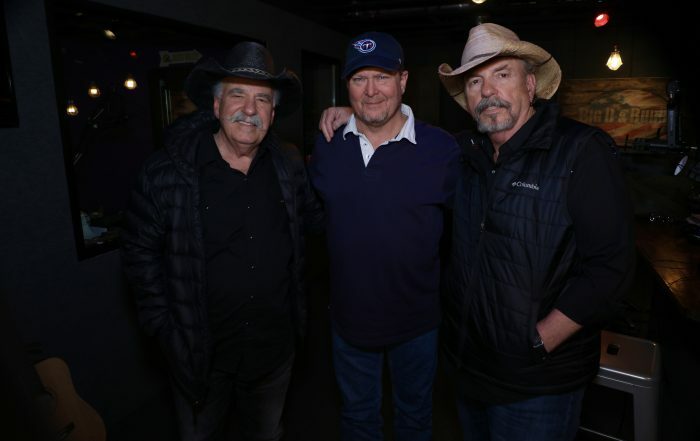 The episode will begin airing March 16. 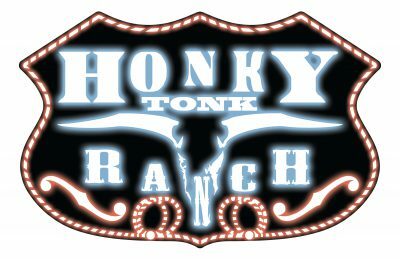 Click HERE for local listings. 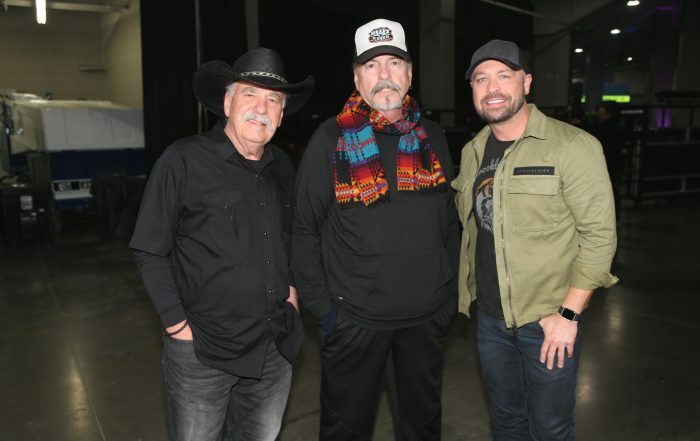 On this weekend's episode of CMT's "Hot 20 Countdown," the Bellamy Brothers join Cody Alan backstage at the Sprint Center in Kansas City, Mo. 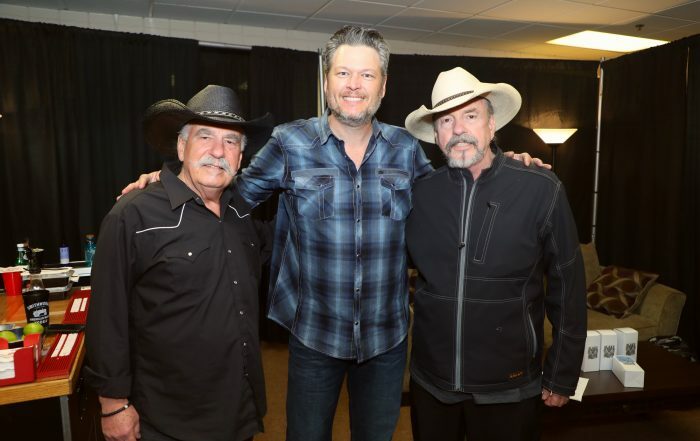 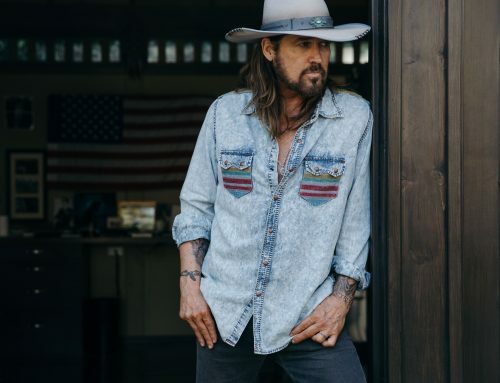 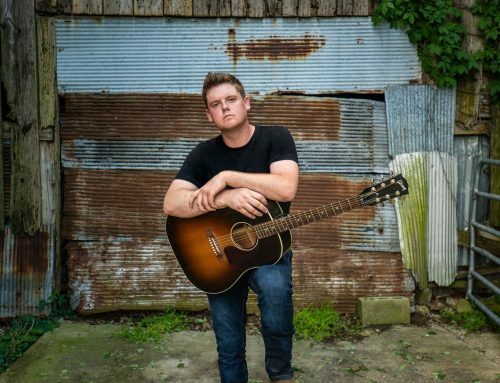 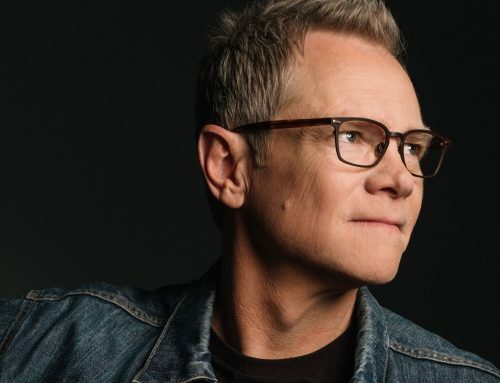 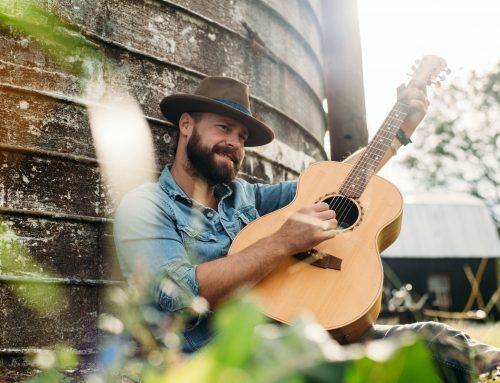 to chat about Blake Shelton's "Friends & Heroes 2019" tour. 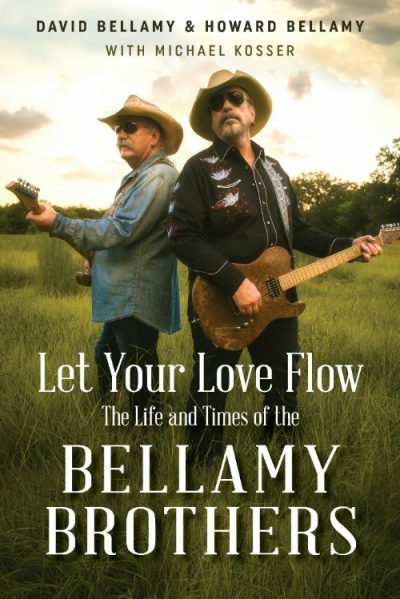 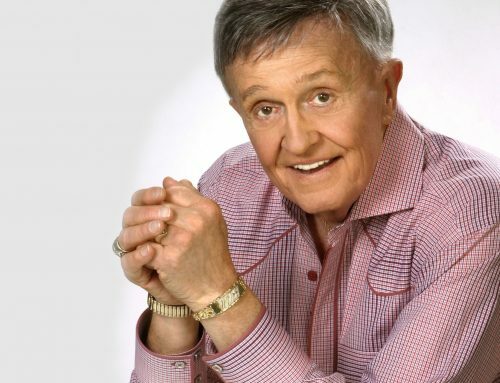 The episode airs Saturday, March 9 at 8 a.m. CST and rebroadcasts Sunday, March 10 at 8 a.m. CST. 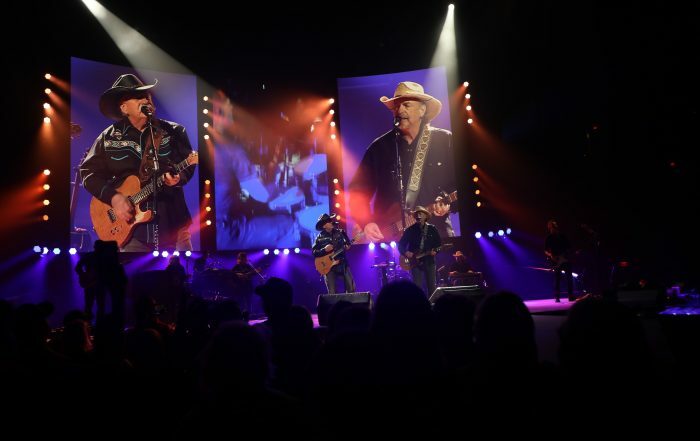 An audience of more than 15,000 fans roared into applause when the Bellamy Brothers commanded an arena during the opening night of Blake Shelton's "Friends & Heroes 2019" tour at Chesapeake Energy Arena in Oklahoma City. They ascended onto stage by an elevator lift as they strummed into their iconic hits "Let Your Love Flow" and "Redneck Girl" before they joined Blake Shelton, Trace Adkins and John Anderson on stage to perform “If I Said You Had A Beautiful Body (Would You Hold It Against Me)" during a stripped down guitar pull. 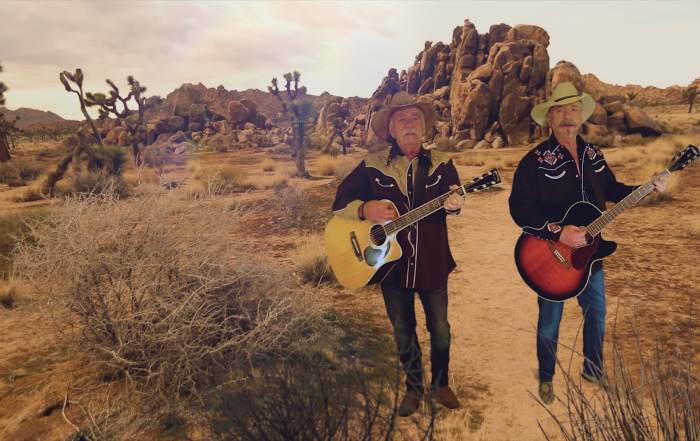 The vast landscape of Joshua Tree National Park coupled with psychedelic graphics fill the Bellamy Brothers' new video for "If You Ever Leave," a featured track on their new album, Over The Moon, dropping next Friday, Feb. 15. 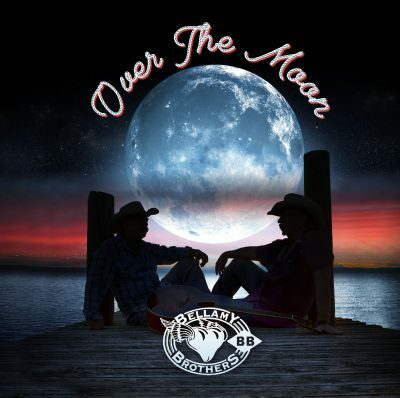 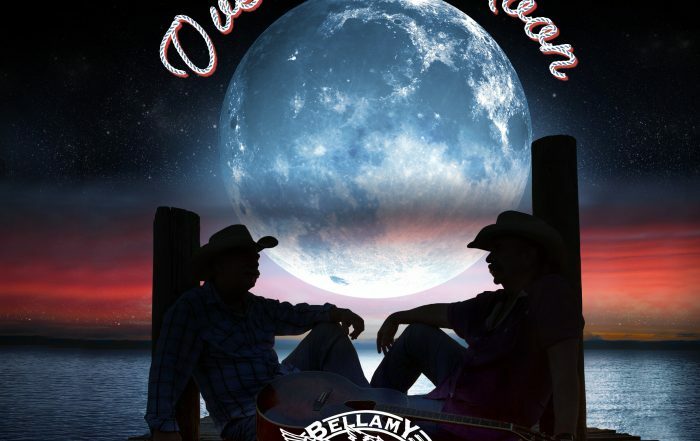 Ahead of joining Blake Shelton on his "Friends & Heroes 2019" tour, non-stop international duo Bellamy Brothers announce their new album Over The Moon, set for release February 15. To pre-order Over The Moon, click HERE.